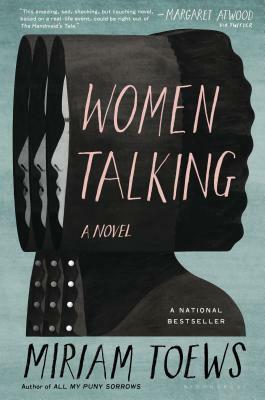 This incredible novel, based on true (and truly horrifying) events, has taken a nuanced and thoughtful look at the complex aspects of women's lives that they weigh as they make decisions about how to balance their responsibilities- to themselves, to the safety of their children, to their community, and to their faith. While the writing is superb, what is truly impressive about this work is the humor and humanity amid tragedy that Toews lends to her characters and their discussions. You'll be left contemplating the many facets of both justice and love long after you've finished reading.